Amazing 15% Cap Rate! 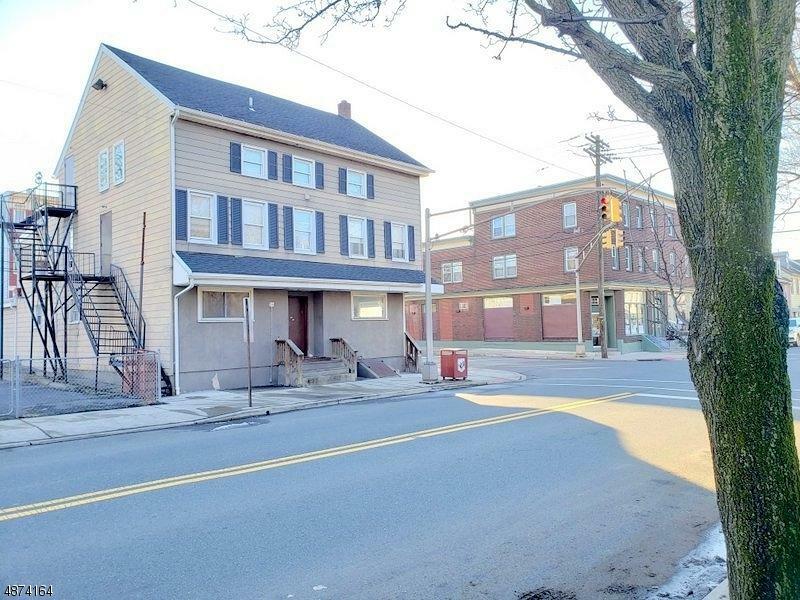 This incredible opportunity in the Town of Phillipsburg is the ideal property for any savvy investor with one bedroom apartment plus 12 separate room rentals and a commercial space! 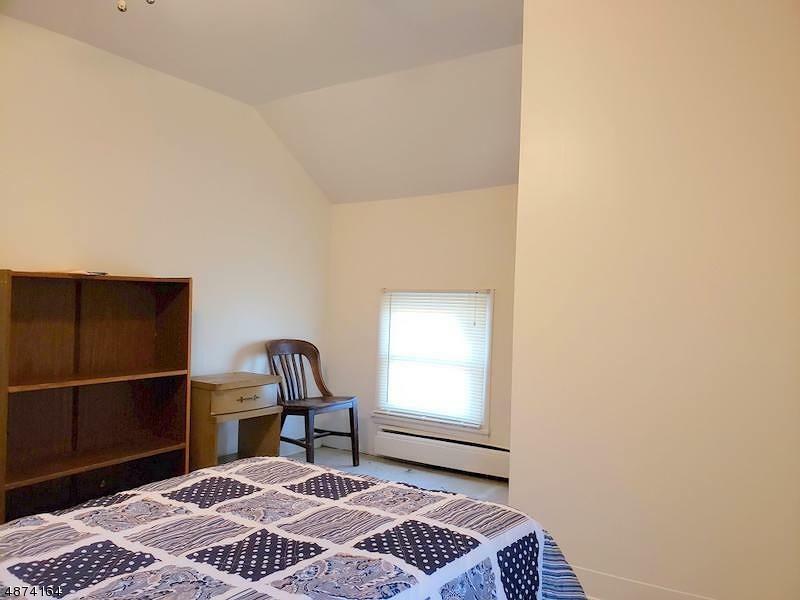 The rooms are rented through a state program that pays the rent directly to you! The downstairs commercial space could easily be rented as a diner type location or modified into an office. 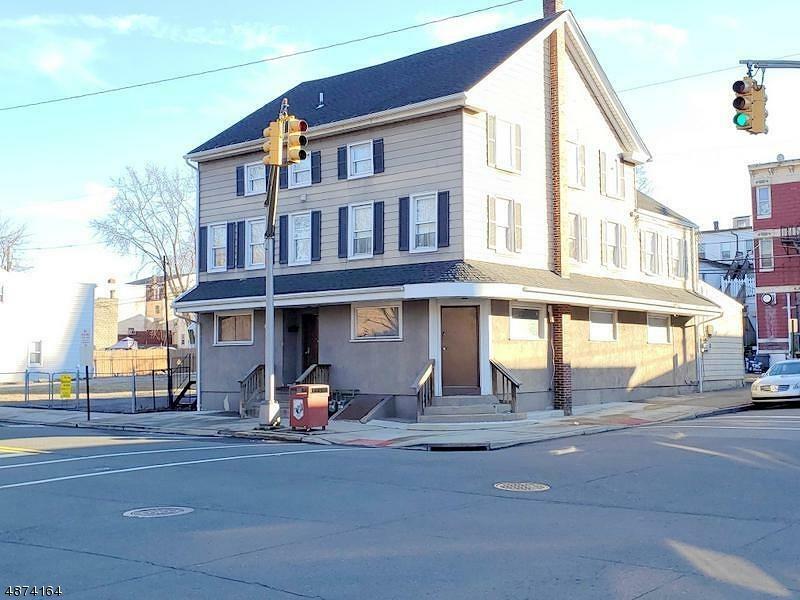 The building also has a basement which would be the perfect place to add coin operated laundry to increase the revenue to this already profitable investment! 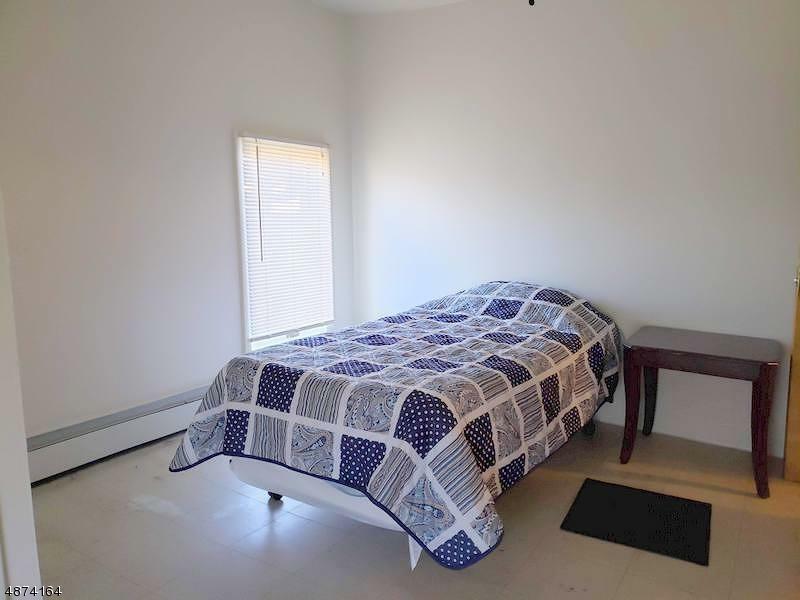 The rooming house has been inspected by the state, maintained well by the current owner and is the investment you have been waiting for! Their are also an additional 3 building lots that could be negotiated into the sale! See this one today!